How Can I Find a Keratoconus Specialist? In most cases, keratoconus is detected during a routine eye exam. However, effective treatment of keratoconus requires special equipment, training and skills. For best treatment results, you should find an eye doctor who is a keratoconus specialist. Surgical treatment of keratoconus — including corneal cross-linking, Intacs or other corneal implant surgery, and corneal transplants or grafts (keratoplasty) — typically must be performed by an ophthalmologist (MD). Follow-up exams and fitting contact lenses for keratoconus, on the other hand, more frequently are performed by an optometrist (OD). Often, optometrists and ophthalmologists will work together to diagnose, monitor and treat keratoconus. An optometrist generally will perform the routine exams and contact lens fittings and adjustments. If the keratoconus continues to progress and/or contact lens wear becomes problematic (or if the doctor feels corneal cross-linking may be required to stabilize the cornea), the patient typically will be referred to an ophthalmologist who specializes in the surgical treatment of keratoconus. This cooperative approach is called comanagement of keratoconus. 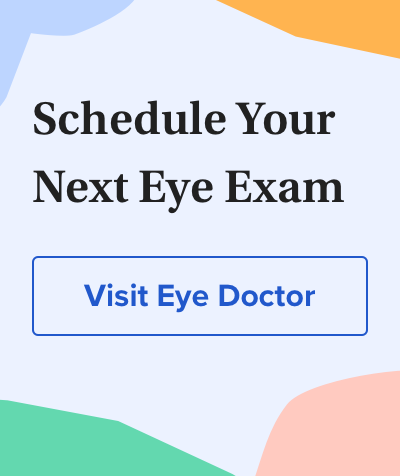 Most eye doctors (optometrists and ophthalmologists alike) who perform routine eye exams are aware of ODs or MDs near them who specialize in keratoconus. Also, the National Keratoconus Foundation maintains a list of optometrists and ophthalmologists who specialize in caring for patients with keratoconus.